This refreshing sour wheat ale gets its pleasant tingling tartness from a process known as kettle souring while in the brew house. After which, it is dosed with lemon peels in the boil kettle and during fermentation to provide a refreshing citrus character. 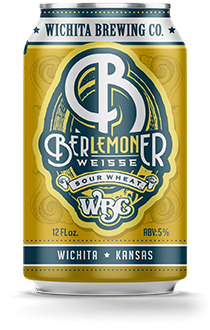 BER-LEMON-ER will pair well with all your warm-weather activities that require thirst-quenching goodness.